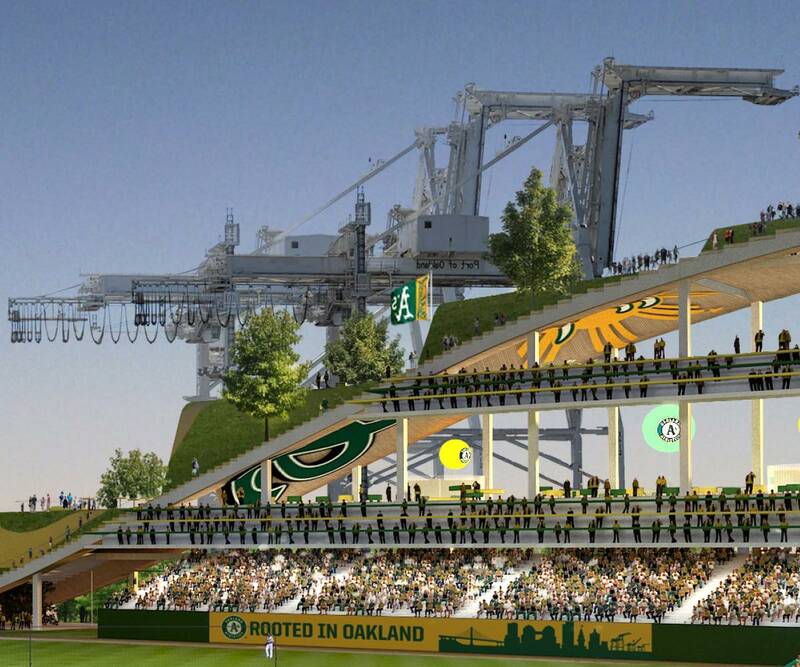 Oakland A’s to Host Press Conference at 10 a.m.
Howard Terminal. 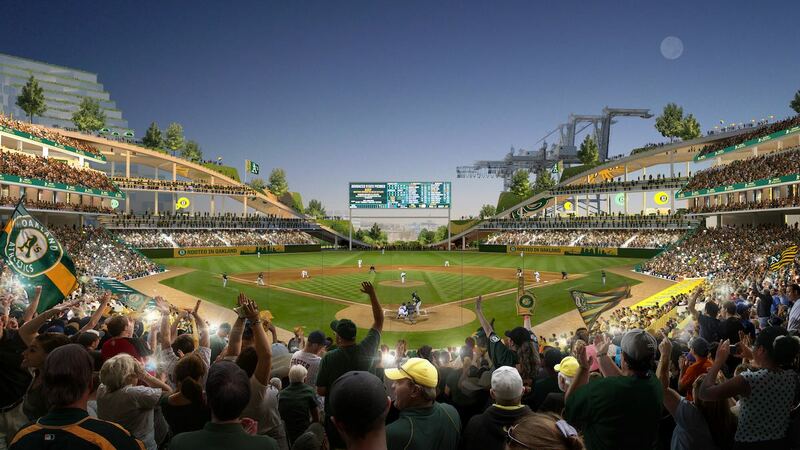 The A’s also plan to pursue a second project to redevelop the Oakland Coliseum site. 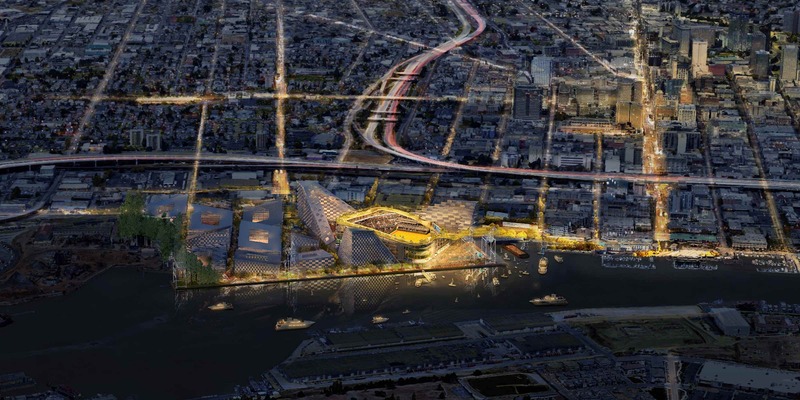 The A’s will host a press conference today, Wednesday, Nov. 28 at 10 a.m. with A’s President Dave Kaval, Oakland Mayor Libby Schaaf, President of the Board of Port Commissioners Ces Butner, Oakland City Council President Larry Reid, and Alameda County District 4 Supervisor Nate Miley. 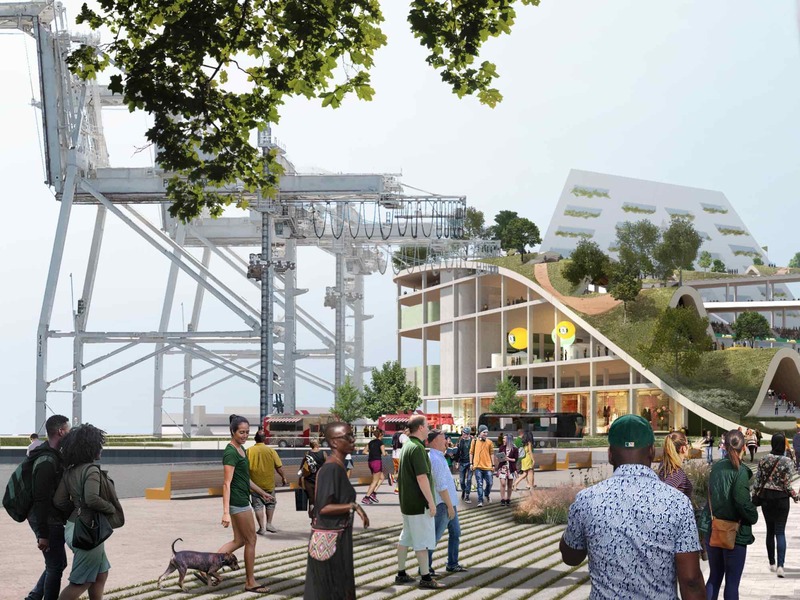 WHEN: Wednesday, Nov. 28, at 10 a.m.
Dave Kaval will be available following the press conference for one-on-one interviews. Please check in with Erica George to schedule an interview time.